 Unlike with PayPal you don't need to sign into Stripe in order to make a payment - you can simply enter your billing information directly on GroupTools and that's it! You will see a receipt appear on the screen once complete. This receipt will also be emailed to you.